Tour's End - Last Night Together...! 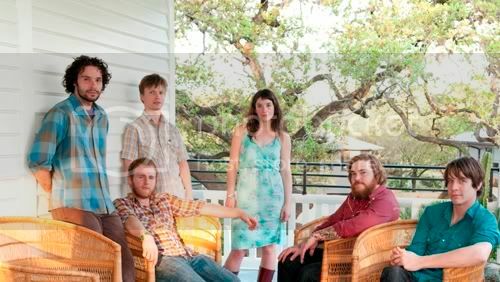 Blind Pilot and The Low Anthem arrive in Boston Thursday night to play The Paradise. Notably, this is the last night the two acts will play together on this tour. In one showcase tonight, local music fans have a snapshot of two of the most promising bands on tour - at the top of their game. Expect huge things from both acts as they part ways - Blind Pilot heads north on the first of a string of dates with Laura Veirs. The Low Anthem head to Europe for a number of high-profile shows; the first of which in England, is already sold out! For Portland's Blind Pilot, the ascension has been fast and undeniable. Having shared a stage with The Hold Steady, Counting Crows, Akron/Family and now The Low Anthem, the band has carved a large and loyal following the last year - playing festivals and small halls alike. from End of the Road Films on Vimeo. 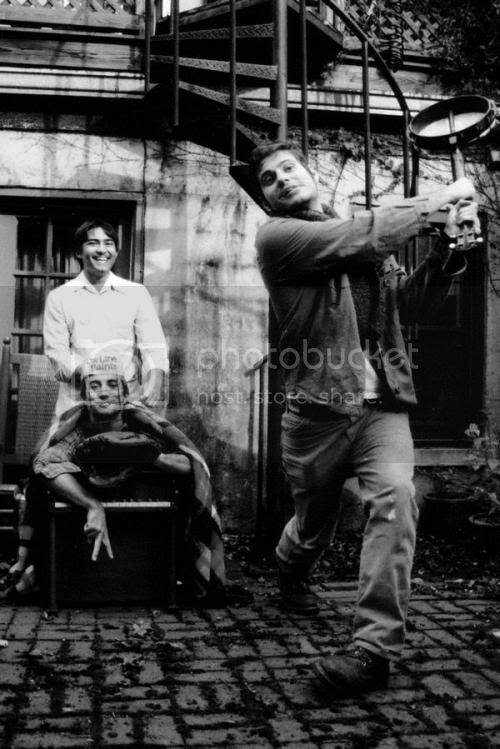 ABOUT THE VIDEO: The video for "Charlie Darwin" was produced by End of the Road Films. Glenn Z Taunton and Simon Taffe, a portion of the design team behind The End of the Road Festival, assembled a small team of painters, carpenters and handymen at a studio in Sussex, England to craft the stop-frame animated video. to the Blind Pilot / Low Anthem show!! 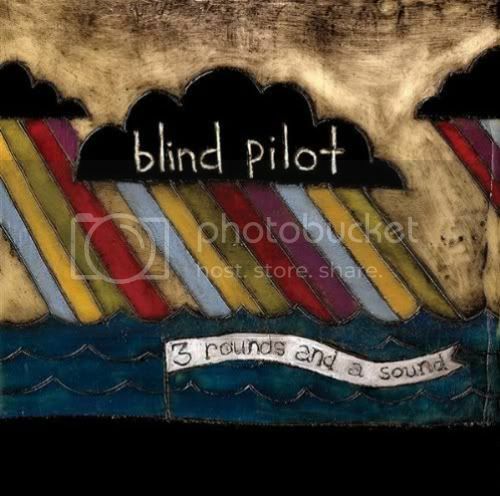 EMAIL ENTRY W/ "BLIND PILOT / LOW ANTHEM" AS THE SUBJECT. God I love that Blind Pilot song and video. But it is so hard to listen to with the youtube compression. Bummed I opted out to see As Tall As Lions instead of Blind Pilot. ATAL were great but I think I might have enjoyed BP more. Well, you are in luck... Blind Pilot returns to Boston to play the Middle East Upstairs on Monday 11/16 with Laura Veirs. Should be delightful as it will be an earlier set on my favorite small stage in Boston.